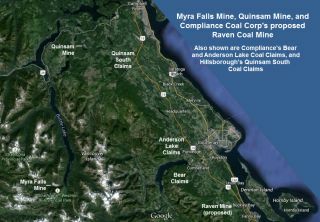 Provincial concerns about the mine, located at the base of a steep valley, include dealing with build-ups of groundwater as well as health and safety conditions in its mill, said Al Hoffman, B.C.’s chief inspector of mines. Runoff water had built up near the outside of the tailings pond barrier. “It never breached, but it was getting close,” Hoffman said. The ministry and its geo-technical consultant are visiting the mine during the last week of May to examine plans to divert groundwater to prevent it from going over the dam, he said. B.C. wants to make sure the mine is prepared for the winter-to-spring rainy season. Tailing pond soundness has been in the public eye since the Mount Polley disaster last summer. 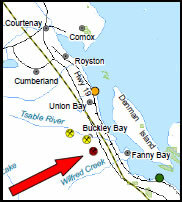 When the tailings pond collapsed for the open pit copper and gold mine northwest of Williams Lake, it sent pond contents into the region’s waterways. Ministry orders have been issued for the mill regarding storage of chemicals, ventilation and conditions in the fire assay laboratory, as well as underground dust, Hoffman said. The ministry is responsible for regulating health and safety conditions at B.C. mines. Most orders outlining concerns at the Myra Falls mine stem from last year, but some are older, he said. “I just want to emphasize that every mine has orders at it so this is not unusual,” Hoffman said. “Some of them are fairly significant and that is why we are following up so closely.” But when ministry staff visit a mine, nothing is ever perfect and generally orders are written. Zinc, copper, lead, gold and silver are mined at Myra Falls, where operations are being suspended at month’s end for at least six months by Nyrstar, of Switzerland, which bought the mine in 2011. 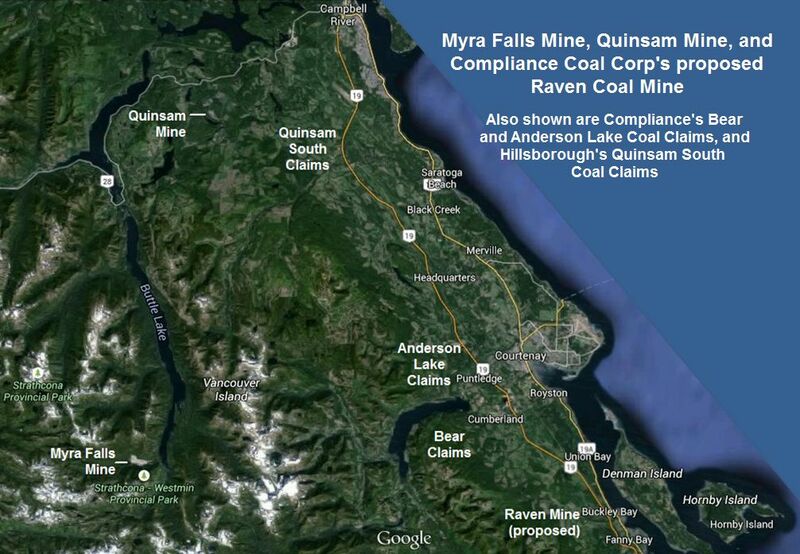 Nyrstar intends to address and comply with ministry orders, said Glenn Smith, company spokesman. Nyrstar plans to upgrade failing infrastructure, including its hydroelectric system, and carry out other improvements, such as expanding the footprint of the tailings facility, he said. New management has been brought in to run the mine. Up to 90 of the mine’s 350 employees will be retained while operations are suspended. More than 200 workers are union members. Unifor Local 3019 and company representatives are scheduled to meet this afternoon to discuss the suspension of operations.